Held in the Strand Hotel in Limerick on Saturday 1st November we had a great turn-out of past pupils from the Crescent old and new plus guests & friends. 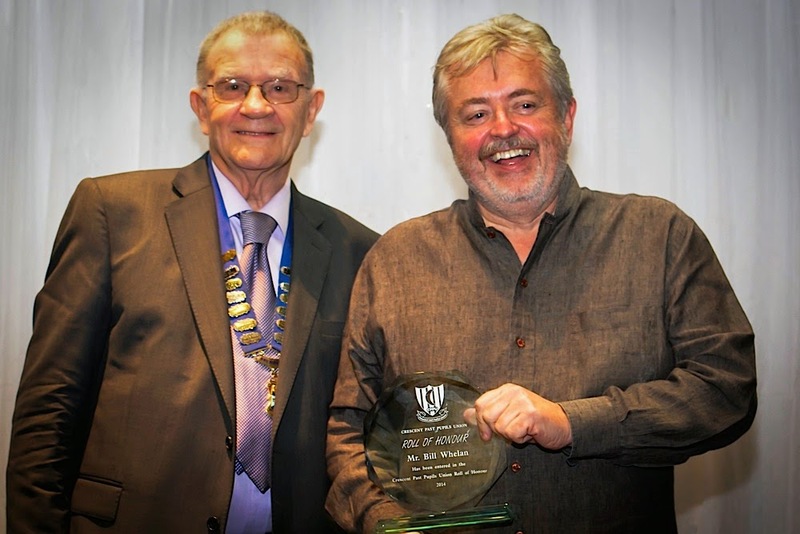 The Roll of Honour recipient for 2014 was celebrated composer, musician Limerickman and Crescent past pupil Bill Whelan who regaled the audience with stories from his schooldays and long-standing connection with the school. The evening also saw a number of smaller class reunions with including a great turnout from the class of 1968 – to support Bill Whelan. The Roll of Honour recipient for 2014 Bill Whelan gave a fantastic acceptance speech which was full of emotion, memories, humour and some serious thoughts for reflection. After the standing ovation that greeted his award, many of those attending asked for a copy of the speech and we have been very fortunate to get it from Bill .. click to download the speech. There were also a large number of past pupils at the dinner from every decade from the fifties through to the noughties and many have already expressed an interest in getting a group of classmates together for next years event. 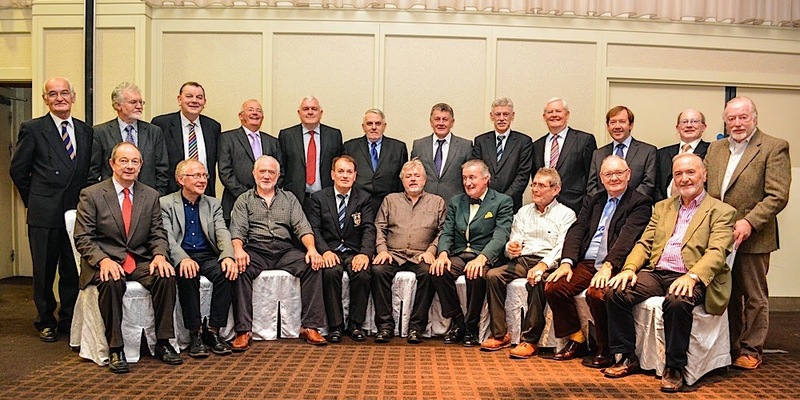 The Past Pupils Union are keen to encourage class reunions and if you’re planning an event in 2015 or would like to take a table or organise a group for the Annual Dinner next year, then please contact us and we will do our best to help.